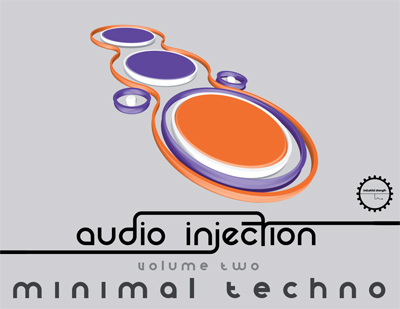 Industrial Strength presents Audio Injection Minimal Techno Volume Two. Audio Injection is back with another fantasic 24 Bit sample pack for your ever growing sample library. Thisfollow up pack is the perfect addition to Volume 1 and is a wicked sample pack in its own right. If you want to experience a true underground minimal sound Audio Injection brings his true artistry and production skills to this great follow up sample pack. This superb sample pack is jammed with everything you need to make Minimal Techno, Minimal House and can be used in other styles of Techno music.